Right now you can Gift Any Craftsy Class and save big while you're doing it! 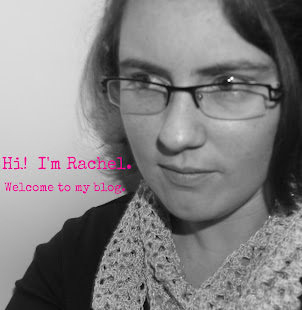 Want to give someone a Craftsy class, but not sure which one to pick? 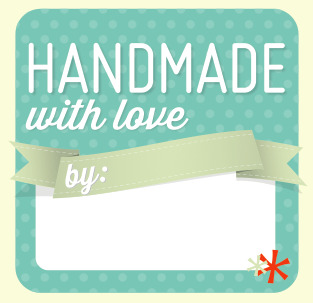 With our "Gift Any Class" cards, you can buy a loved one any Craftsy class of their choosing for $30! It has never been easier to give the gift of crafting fun! Giving handmade gifts? Use the super cute gift tag below from Craftsy on your gifts this year and let your friends and family know their gift was handmade with love! *Please note that you must register in order to print the Gift Tag below. 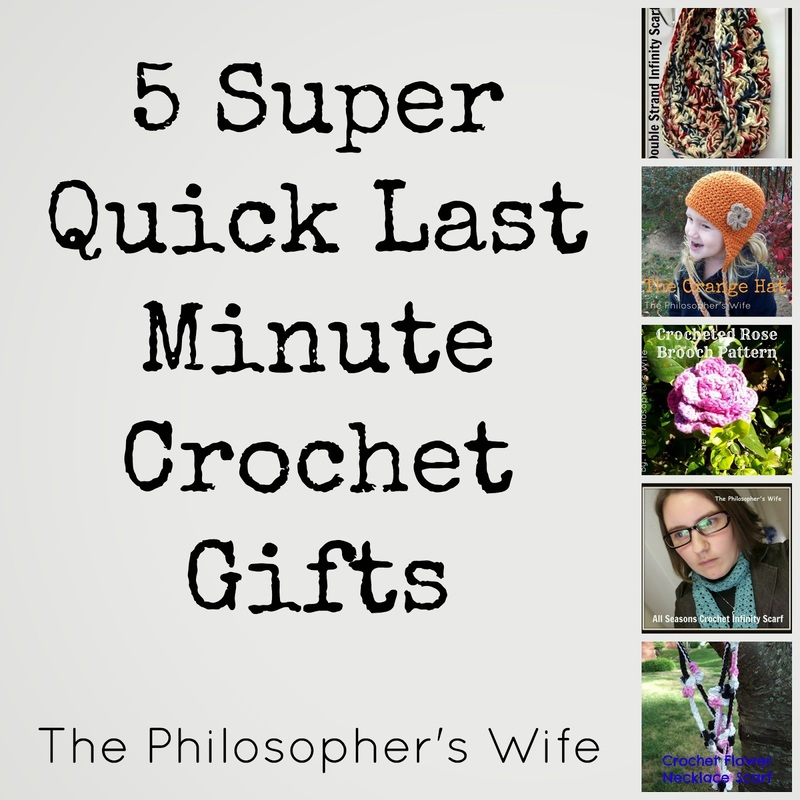 Be sure to check out 5 Super Quick Last Minute Crochet Gifts!